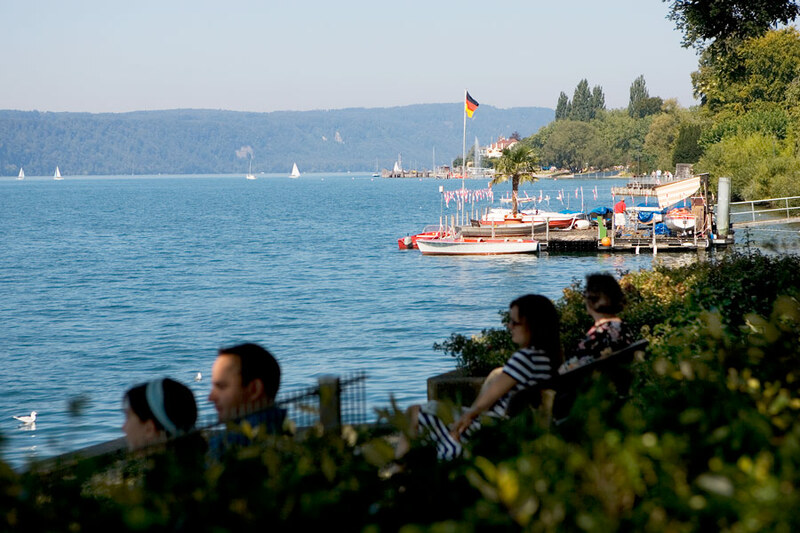 Along the wide open lake, taking in the beauty of the landscape and the mild climate which characterize Überlingen as a place for recreation. 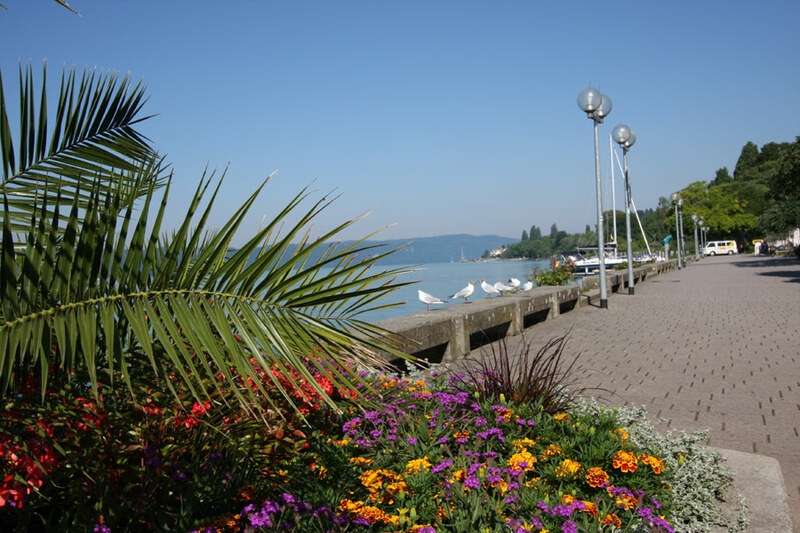 The stunning, long Überlingen Promenade is why Überlingen is called the Nice of Lake Constance. 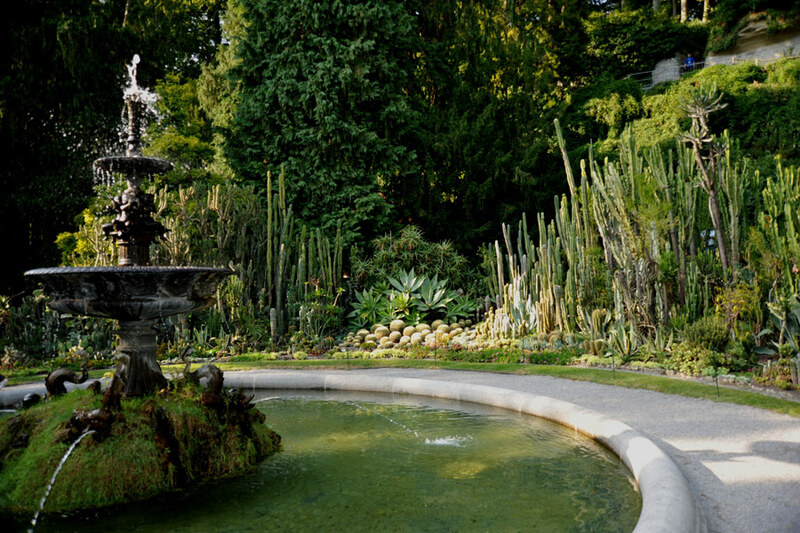 The city lies on the western shores of Lake Constance, surrounded by scenic vineyards, meadows and forests. 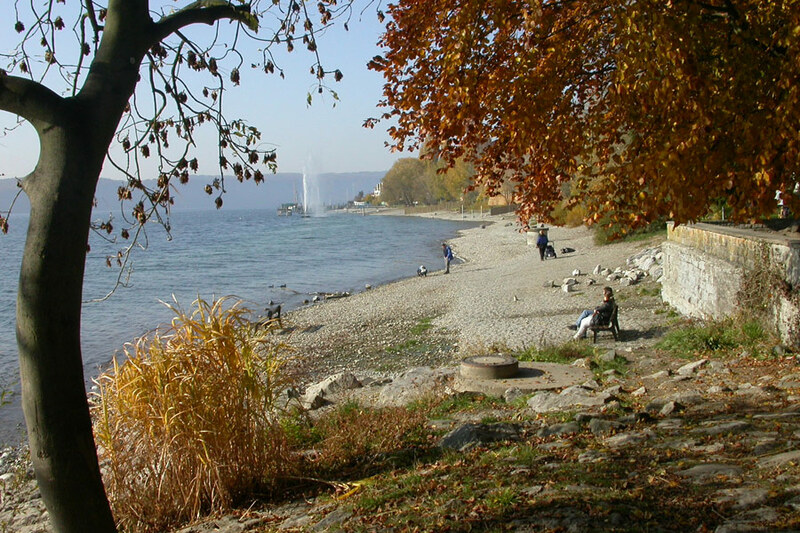 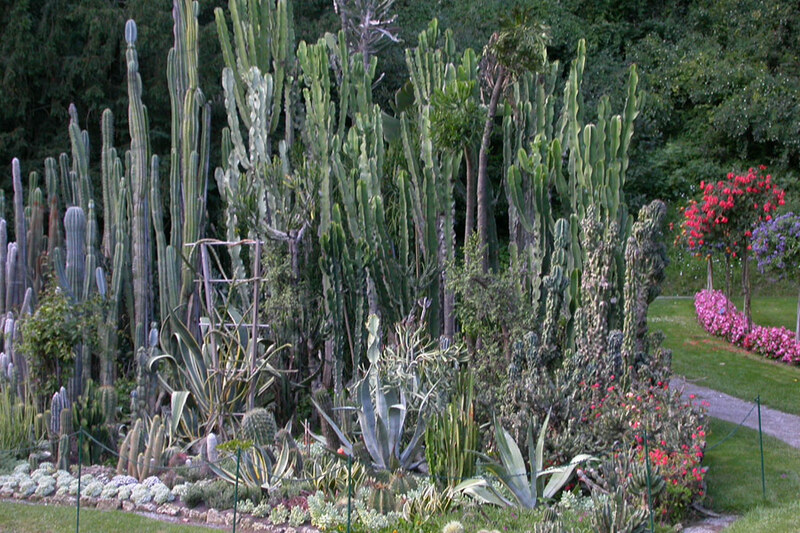 Designated bike and hiking trails around the lake are very inviting for all sorts of activities. 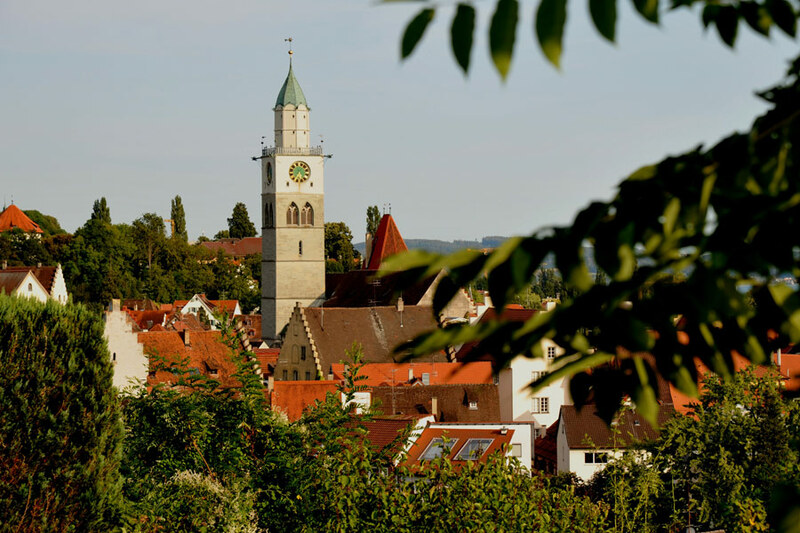 On cloudy days, visit the "Nikolaus-Münster", the Dollhouse Museum of Überlingen, or the historic district.